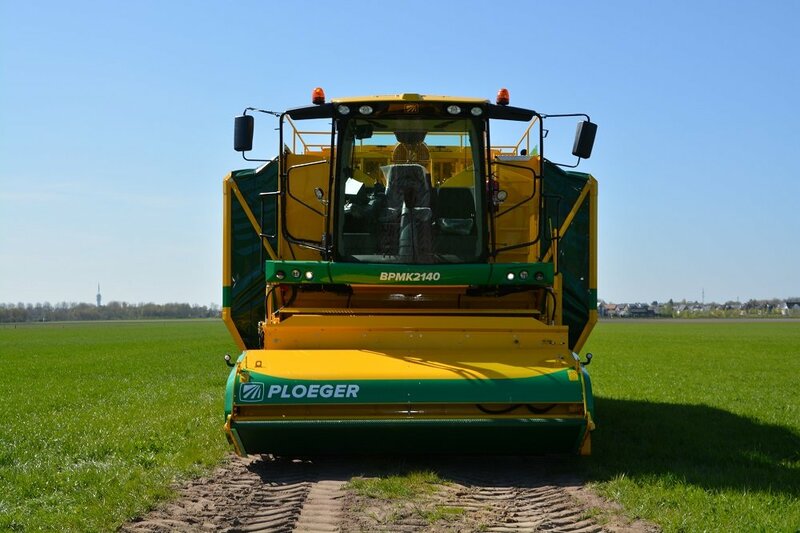 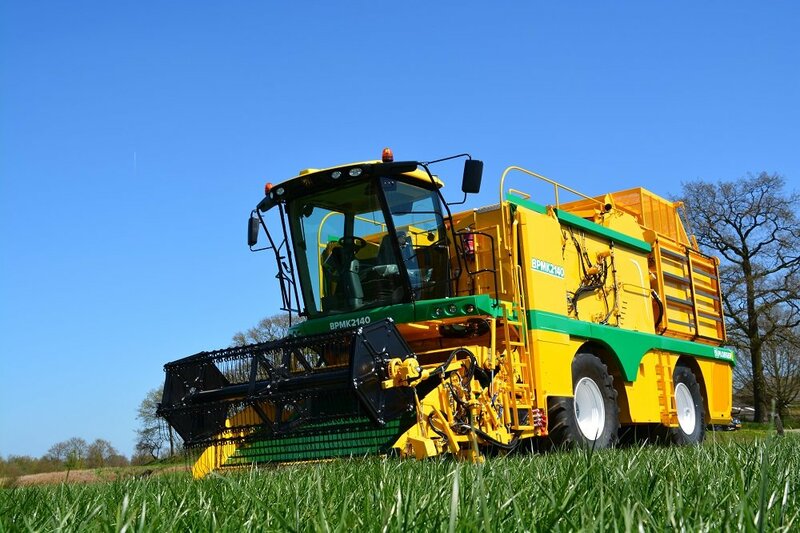 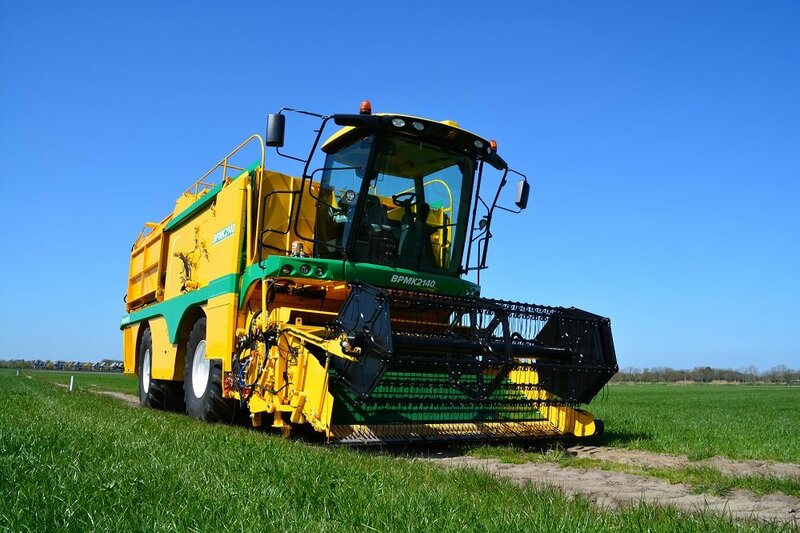 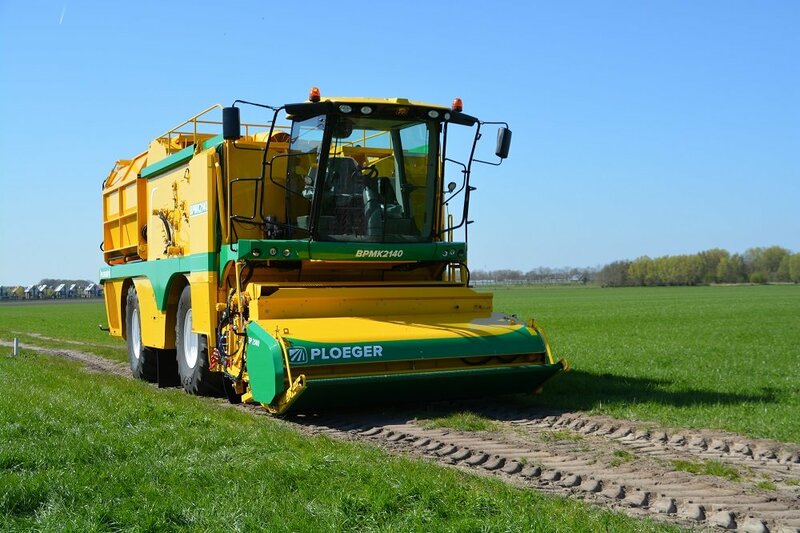 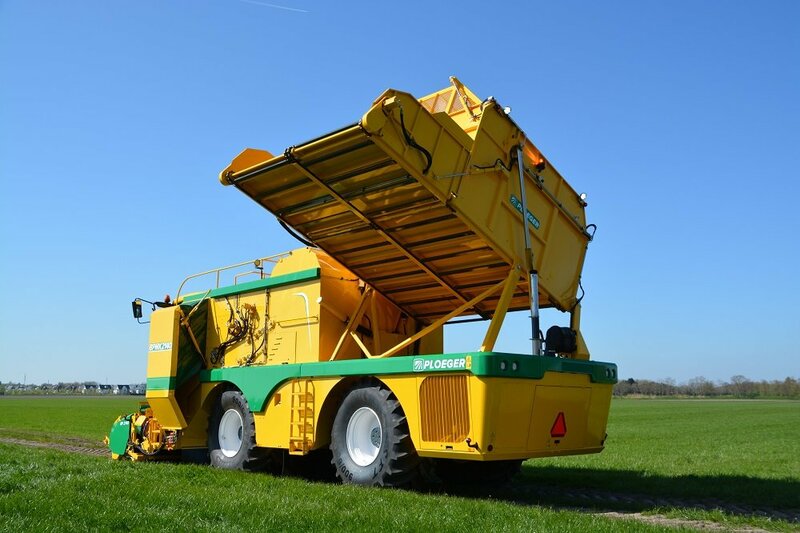 The BPMK 2140 is a combination machine for the harvesting of beans, spinach, leaf crops and herbaceous plants. 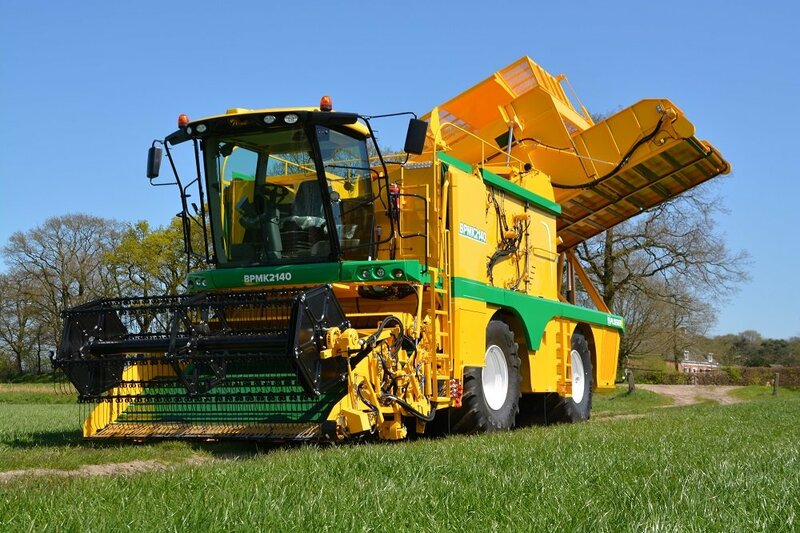 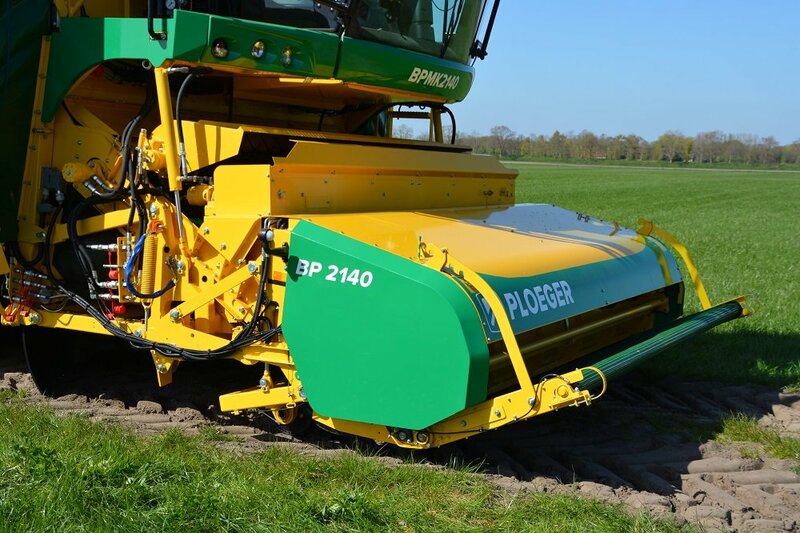 The BPMK 2140 gives you all the advantages of the BP 2140 bean-picking machine with the flexibility to harvest spinach and other leaf crops. 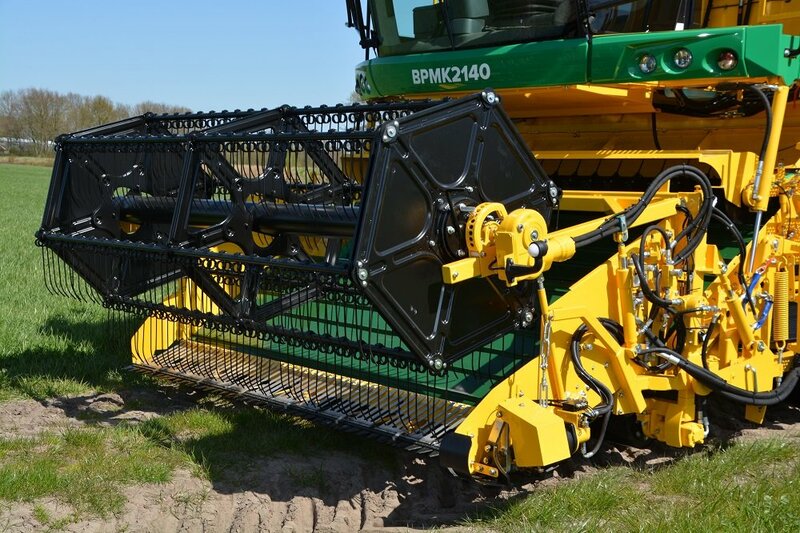 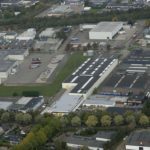 INTERESTED IN THE BPMK 2140?